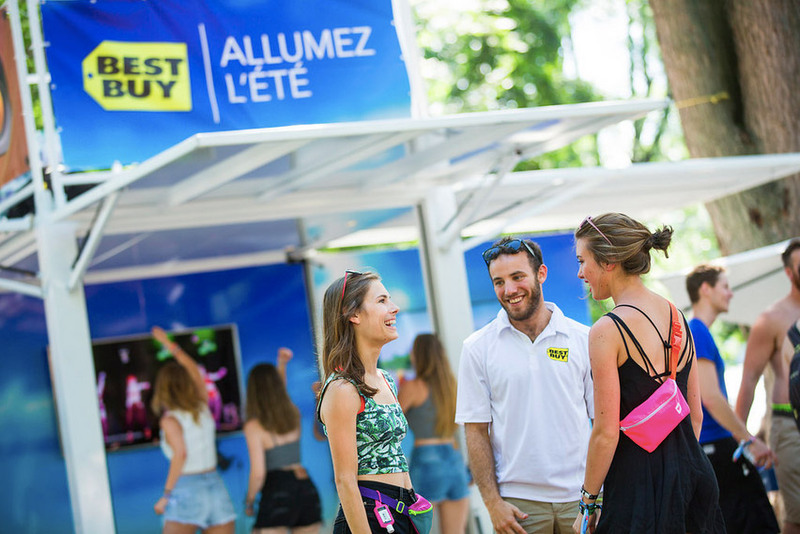 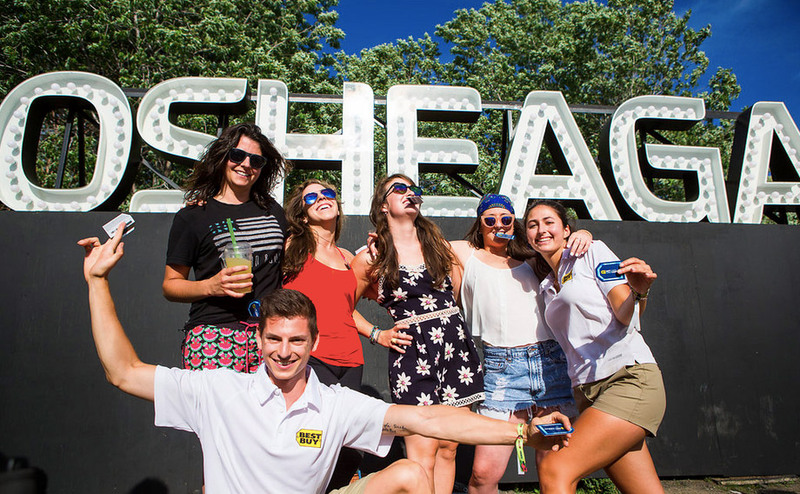 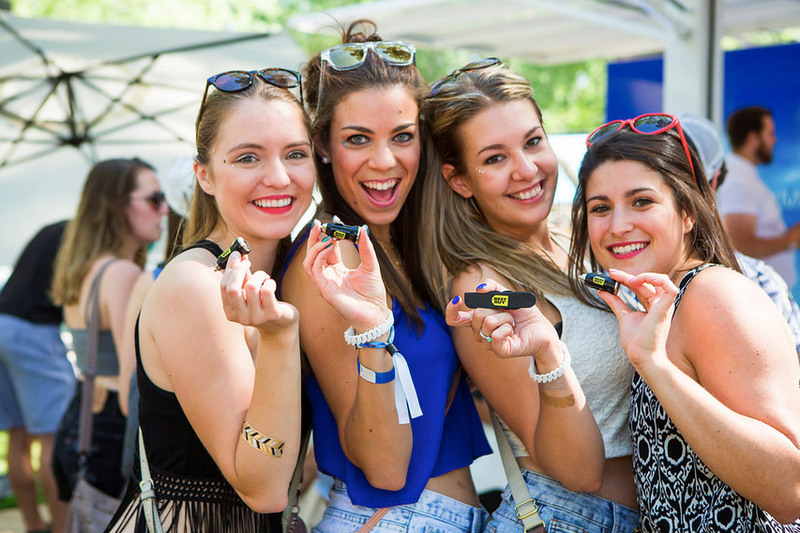 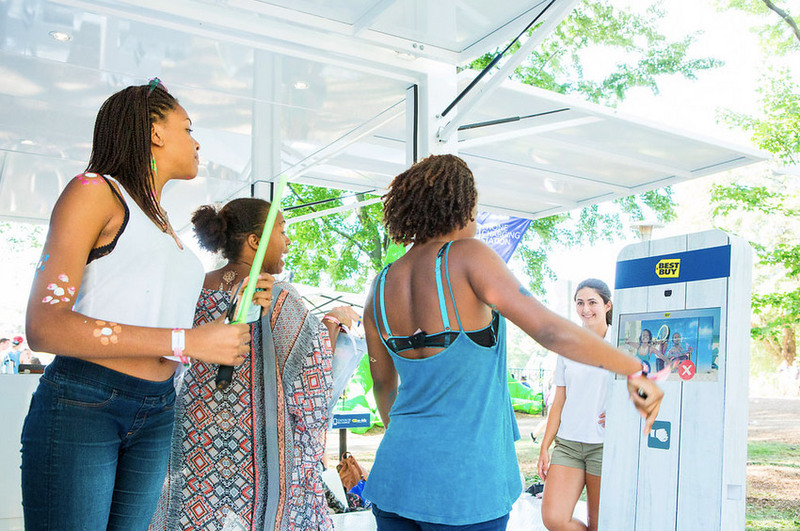 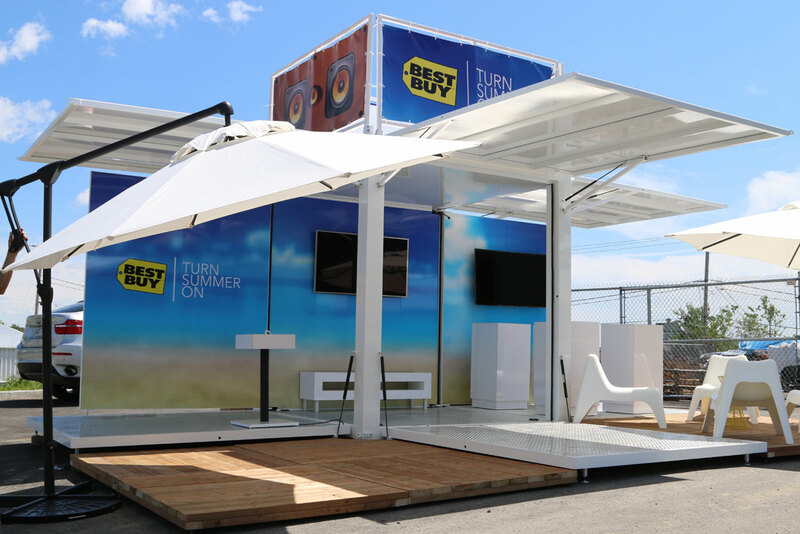 Electronics retail giant Best Buy hit the road on a national tour with the Loki box retail pop-up unit LB8. 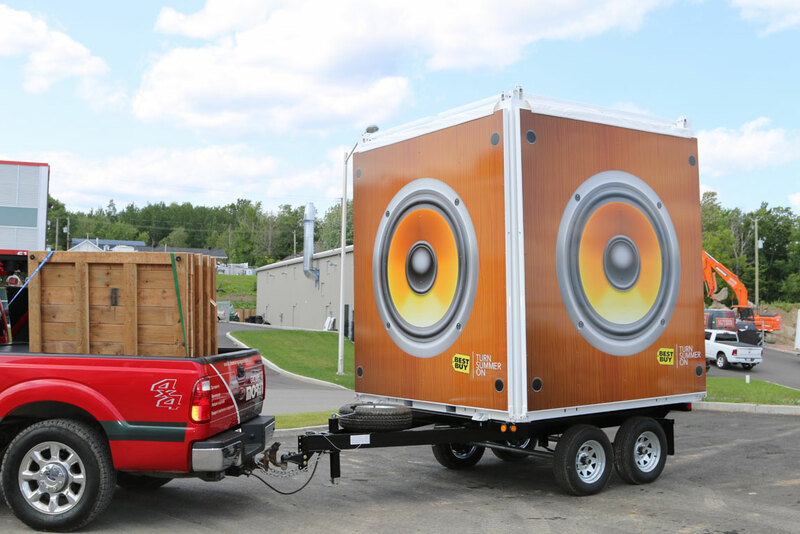 This nationwide sponsorship activation was broken down into two regions and two units, one LB8 custom branded unit for the West coast and another for the East coast. 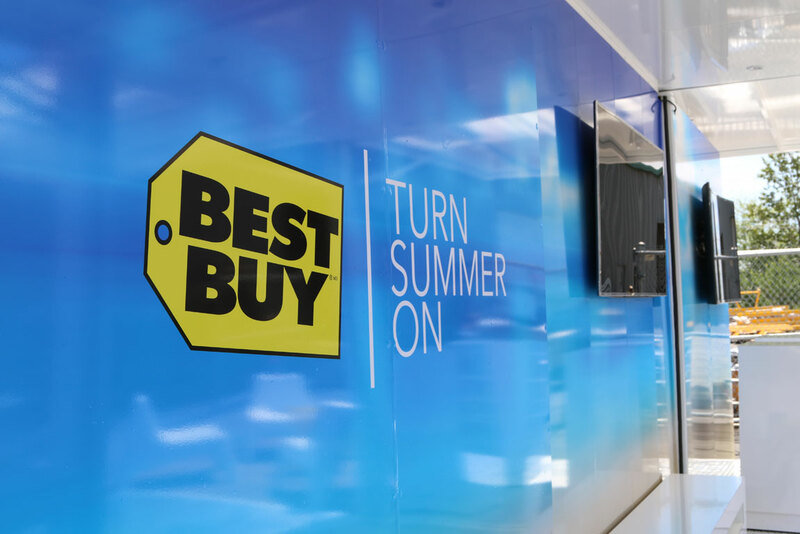 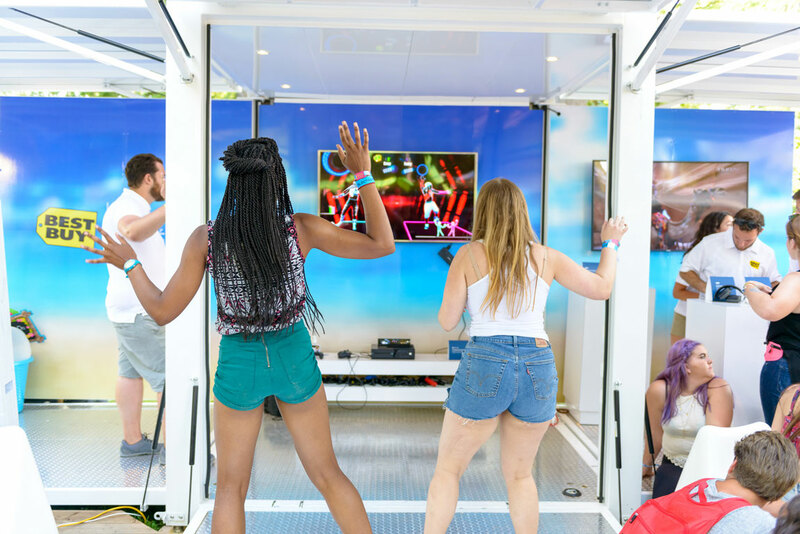 Best Buy customers were able to immerse themselves into the retailers’ technology universe and try interactive gaming, first hand, creating awareness for their highlighted products and services, and in the end boosting sales and creating customer loyalty. 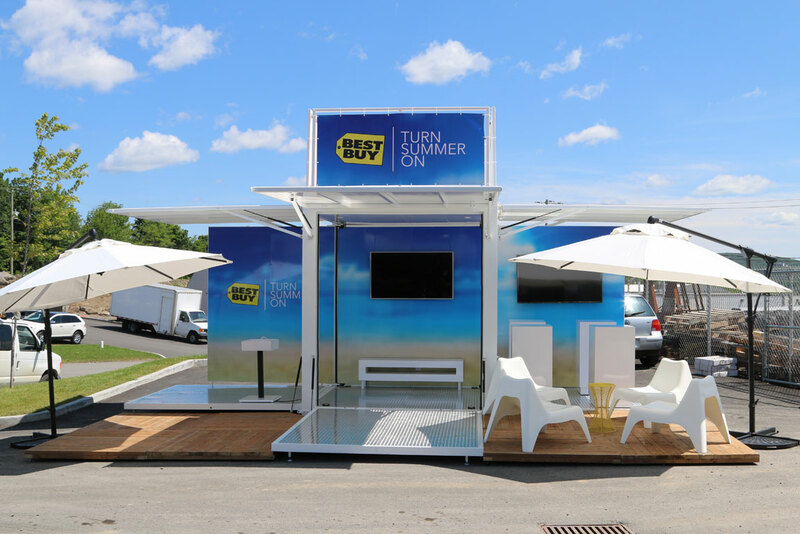 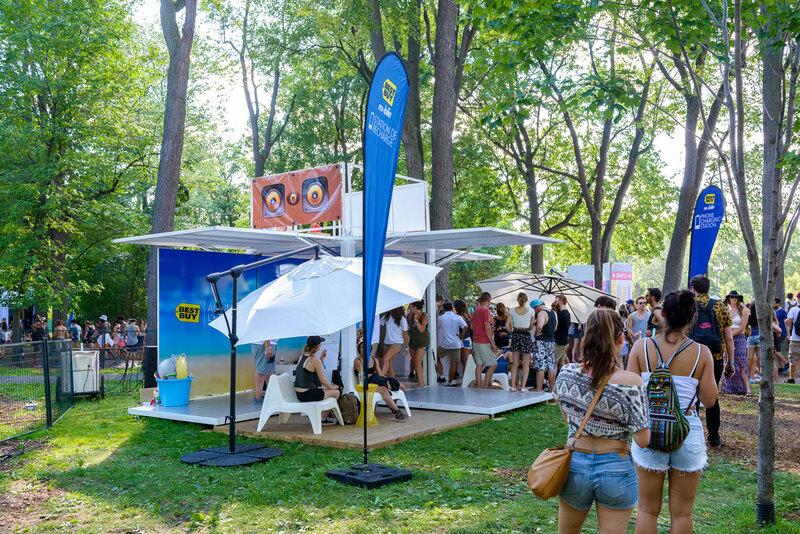 Our LB8 mobile units enable fast, easy set-up in less than 20 minutes and can be, as per Best Buys activation, customized with wooden decks and furniture to create an oasis on a hot summer day, making the brand experience even more striking. 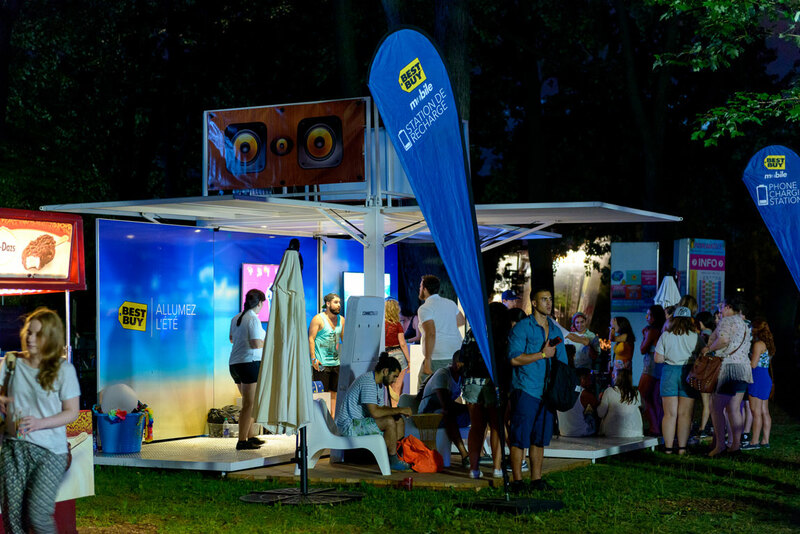 Combining our experience in delivering top brand recognition with XMC Agency's expertise we were able to deliver an unmatched activation.